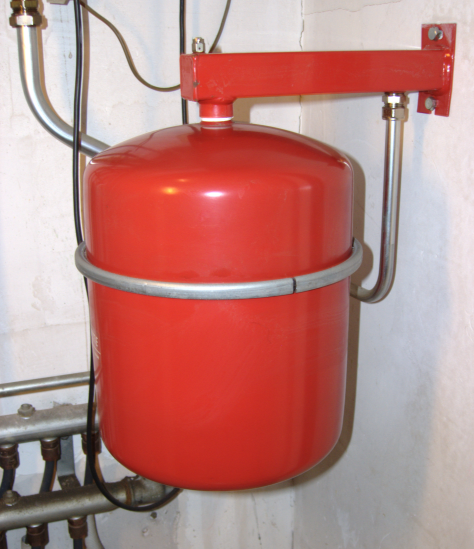 Can Drum Heating Be Energy Efficient? Drum heating is a process that can be required when thick, viscous liquids need to be transferred or pumped from one container to another. It can also be used simply to stop those liquids from becoming completely solid or freezing. Examples of these liquids include fat, grease, syrups, chocolate, tar, lubricants and other related substances. What these different liquids have in common is that they are typically difficult to move at room temperature or below due to their partially solid state. A drum heating oven is usually used to aid the process of moving or pumping such liquids because raising their temperature makes them more fluid. It might be necessary to heat the substance to room temperature or higher, depending on its individual melting point and the task required. Usually drum heaters work using either steam or electric heating elements to change the temperature of their contents. They are generally built to accommodate multiple drums of the same specific size, so economies of scale are available. By returning viscous liquids to a more practical liquid form, they can prevent waste materials being generated. Liquids which are heated and able to move more freely can speed up production processes. Precise controls are used on the ovens to ensure they only heat to the optimum temperature and the results are predictable. For some it is questionable as to whether drum heaters can be an energy-efficient solution, due to the fact that they must be continuously used in order to maintain the temperature of a substance. However, there are a few specific arguments against that. Certain types of high quality drum heating ovens in particular use modern technology to maximise heating performance with relatively low fuel consumption. It is often necessary to use drum heaters only as and when required. For the rest of the time, some liquids can be stored in their natural state below their melting point with no problems. This depends on the specific liquid because not all substances will stand up to being solidified and melted multiple times without loss of quality. An Energy Performance Certificate (EPC) is an important document required by the UK government to ensure that the Energy Performance of Building Directive (EPBD) is met. Ensuring regulations on energy performance are adhered to is a high priority for the government, since the effects of climate change continue to be seen and recorded around the world. An increased focus on sustainable fuel usage is still required, but holding buildings to the standards shown on an EPC is one method that has been successful for many years now.